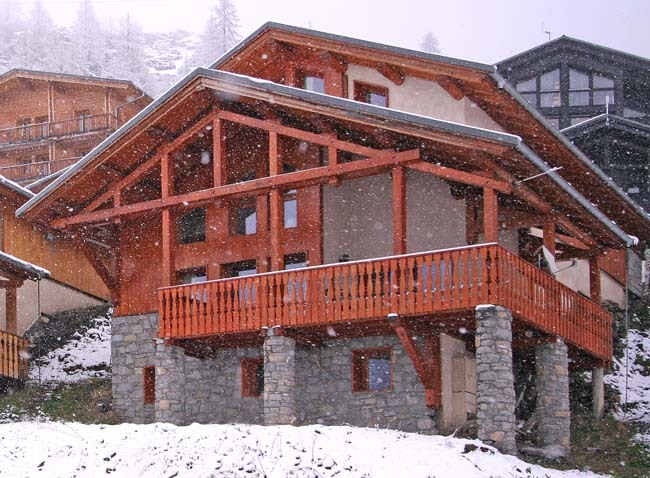 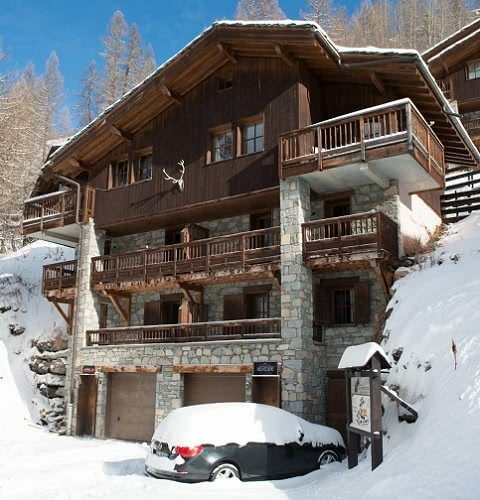 Chalet Panoramique - New for the 18/19 Season! 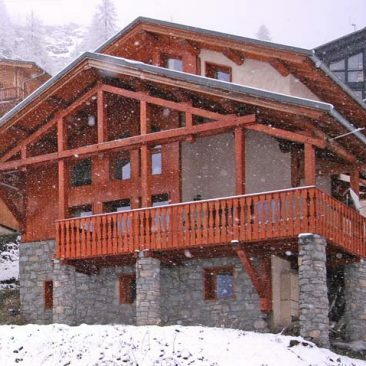 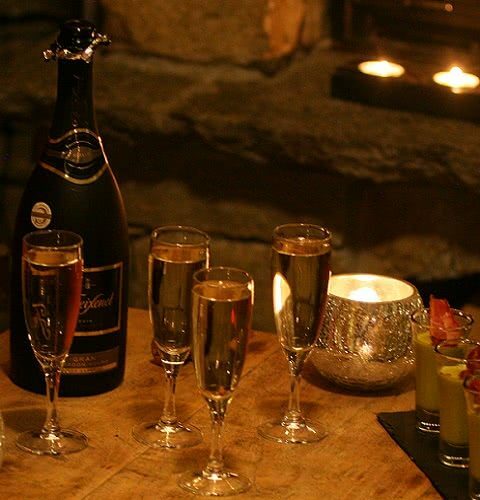 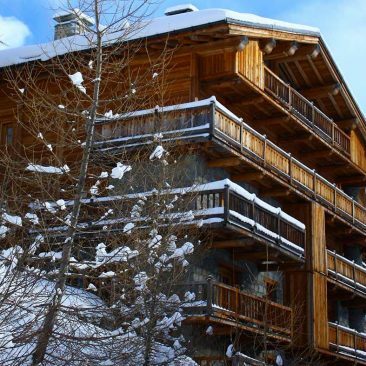 Chalet Chardons is the original budget hotel in Tignes for skiing and snowboarding. 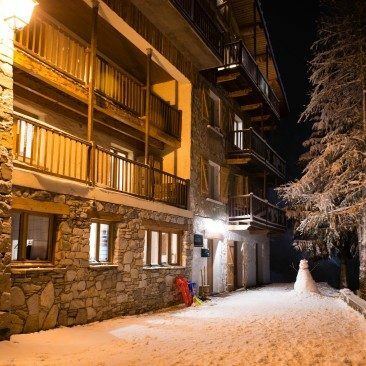 The hotel is situated 100 meters from the piste in the beautiful and historic village of Tignes Les Brévières in the French Alps and gives direct access to the world-famous Espace Killy ski and snowboard area. 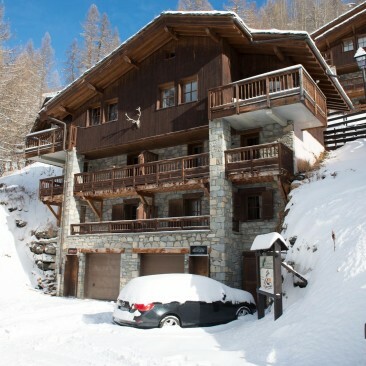 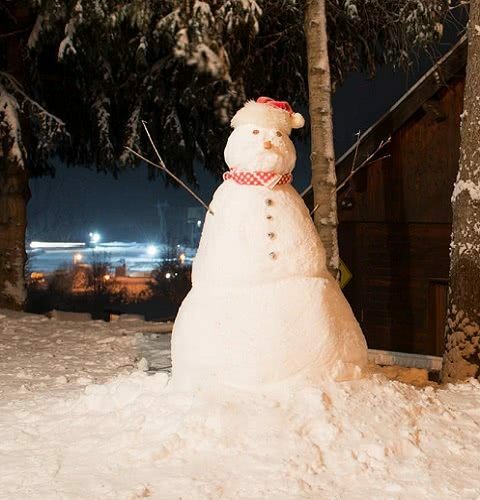 Chalet Chardons ski and snowboard chalets are operated and run by Chardons LTD from the UK with full time staff and an office located near Bristol. 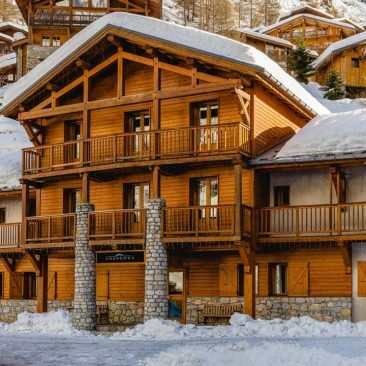 We have a UK local rate telephone number and experienced customer service staff making your chalet booking process easy and hassle-free, with UK card processing and banking to offer the usual British consumer protection on your payments. 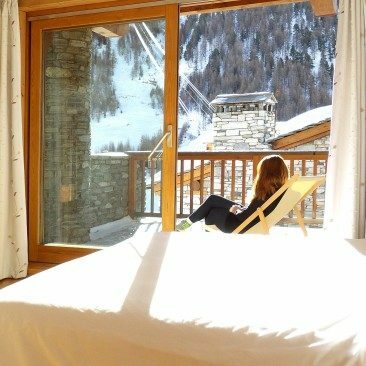 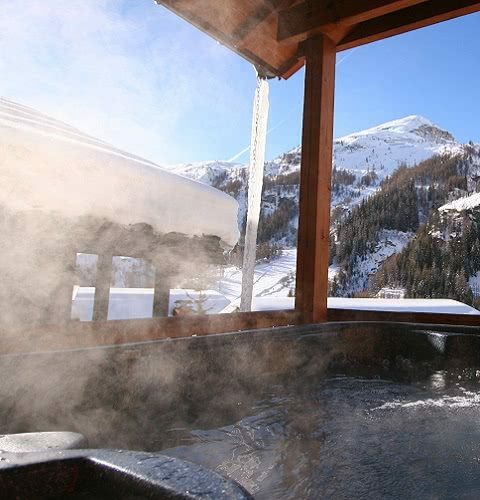 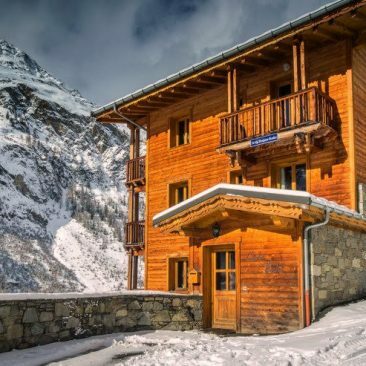 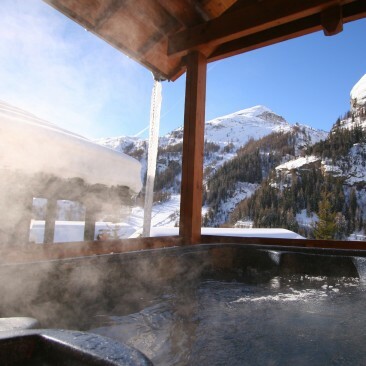 We make our ski and snowboard hotels and chalets in Tignes and Val d’Isère fun, informal places to stay and offer top-rated and reviewed service standards at market-leading prices. 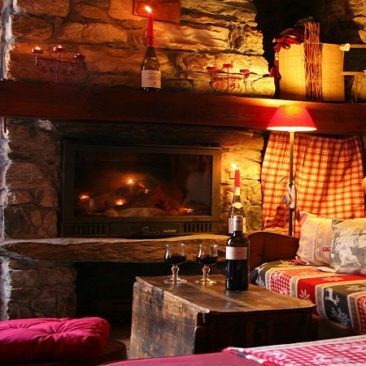 If you love to ski, snowboard, enjoy good company, home cooking, friendly staff and maybe a few late-night glasses of wine then you’ll be coming back year after year. 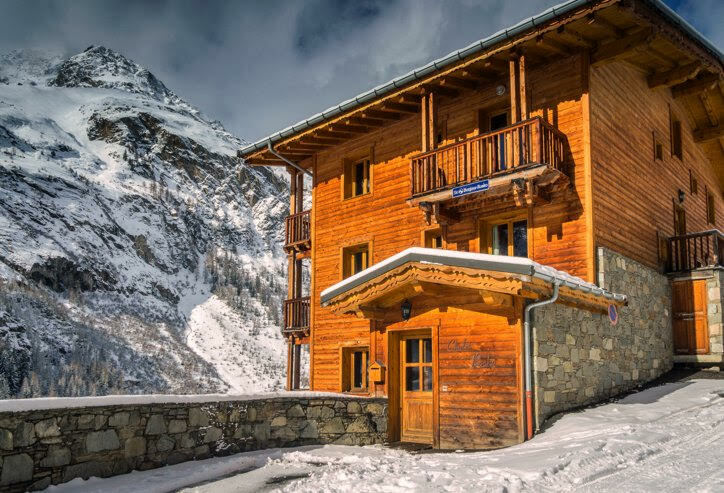 We specialise in keeping our ski and snowboard hotel and chalet prices as good-value as possible which is especially helpful for families and groups who want to get more skiing and snowboarding for less money. 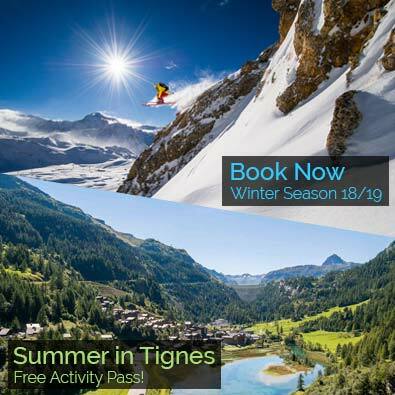 As a part of the ski resort of Tignes and Val d’Isère, which boasts the largest glacier skiing in Europe, we have a long winter season from early November, when the first ski and snowboard race groups turn up to train, to the start of May when Tignes les Brévières closes. 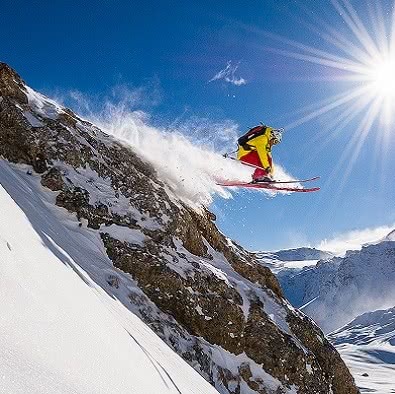 We are incredibly snow-sure, having the majority of runs above 2000m, and even the glacier boasts 50 km of runs. 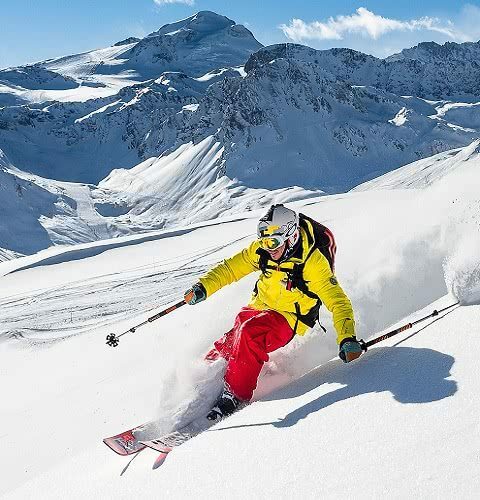 The whole Espace Killy claims 300 km of runs, nearly 100 lifts and almost unlimited off-piste ski and snowboard potential. 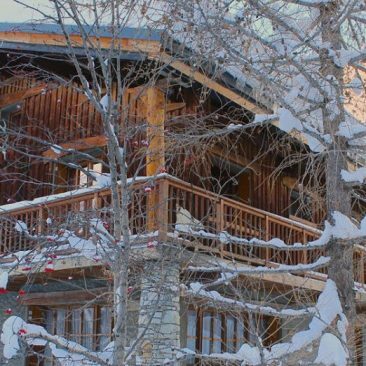 Tignes les Brévières gives direct access to this world-class skiing and snowboarding resort. 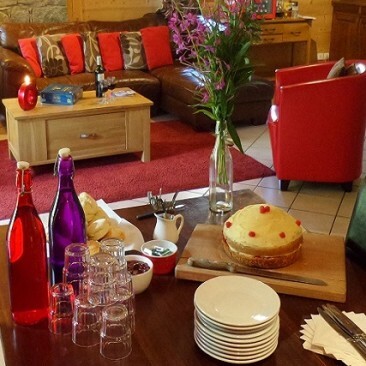 Most of our chalets are operated on a half board basis, including breakfast and afternoon tea daily and an evening meal on 6 nights of the week. 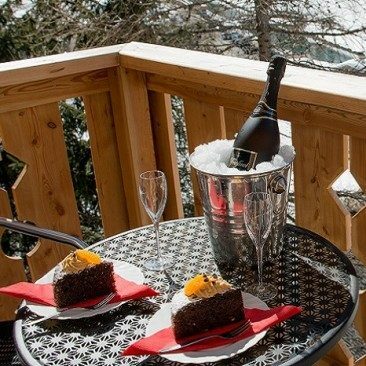 Many chalets feature up to a five-course evening meal. 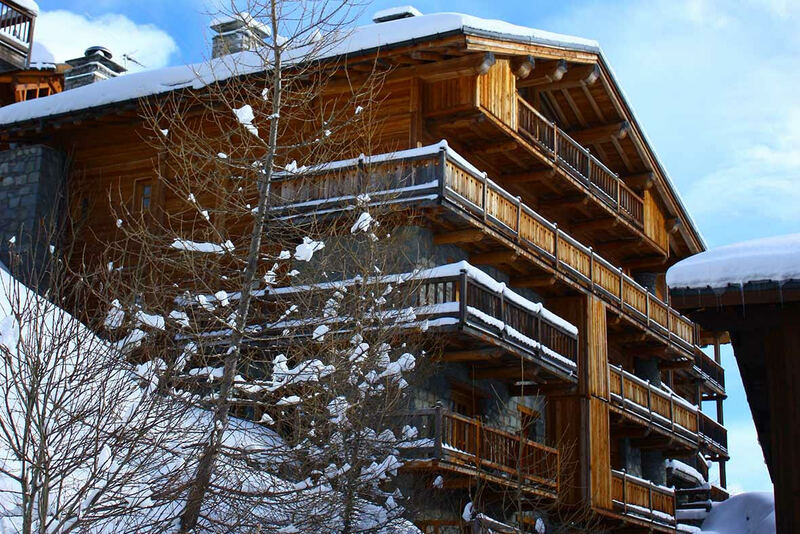 Guests benefit from our one-stop shop service arranging accommodation, lift passes, airport transfers and discounted rates on ski and snowboard hire. 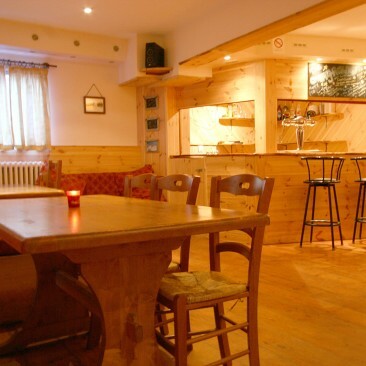 We also offer attractive price reductions to our guests in our Tignes hotel residents bar, and in the lively ski and snowboard Moose Bar. 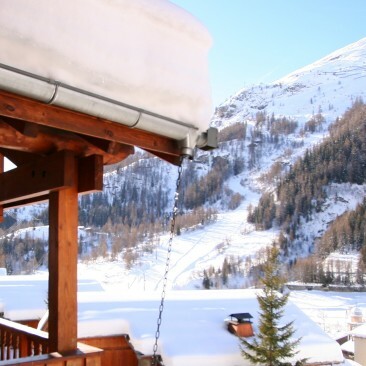 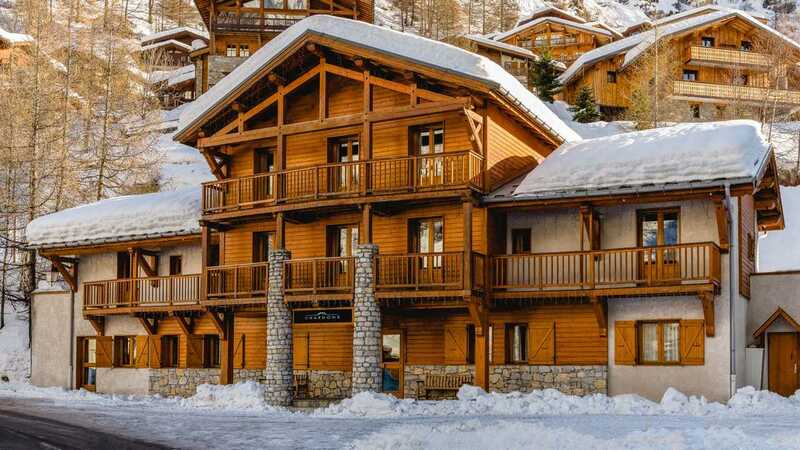 Our newer accommodation is generally in high-quality, recently built chalets which are often of superior quality to many of the older buildings to be found in Tignes and Val d’Isère but at similar or cheaper prices.